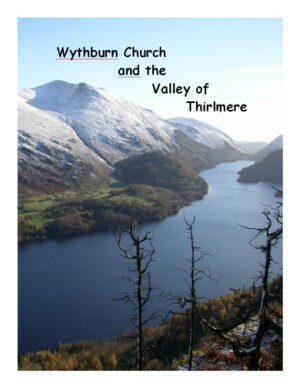 The booklets are modestly priced (£3 and £5) and all profits go towards the upkeep of the respective churches. 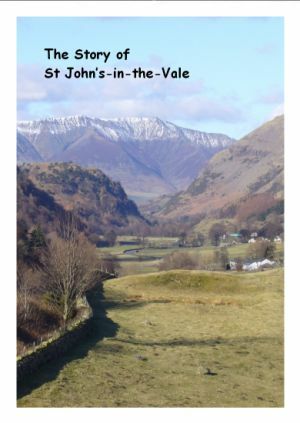 The books are available from "Bookends" in Keswick or by post from Geoff Darrall (see below). Please send one cheque payable to Geoffrey Darrall who will divide it between the churches. For sales to Europe and North America the cost of both books is £8 + £7 p&p =£15. We are sorry but we have not had overseas customers before and have not looked into the mysteries of credit card payments and currency conversion or the full details of postage costs.. The postage to Europe may turn out to be less than £5. If you are really keen to acquire these books abroad, please email Geoff Darrall at the address given above with suggestions as to how you might pay for them. Please note that your payment is in effect a donation towards the upkeep of the two churches so if you would like to pay more than the nominal price that would be most welcome.